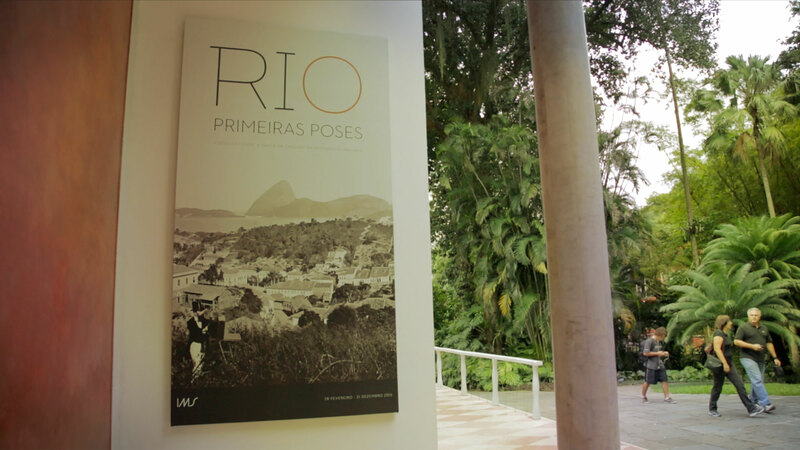 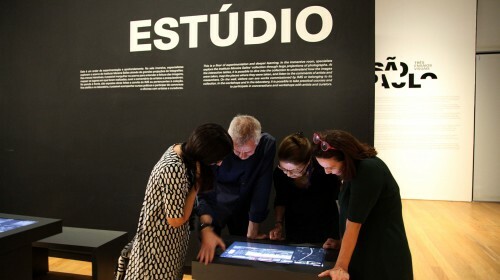 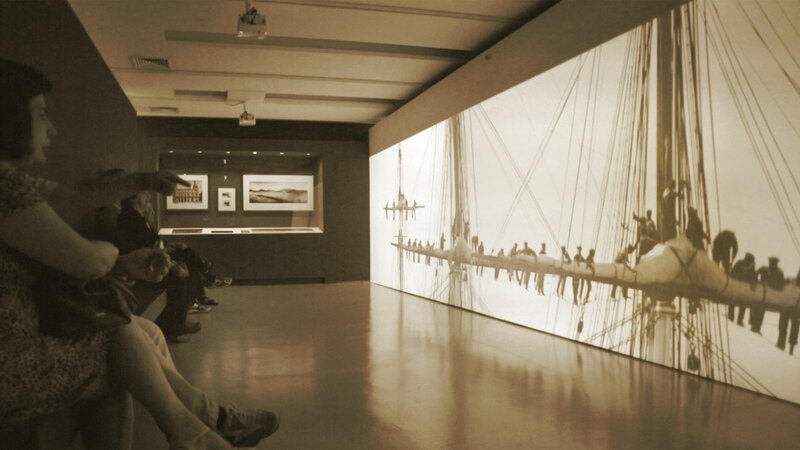 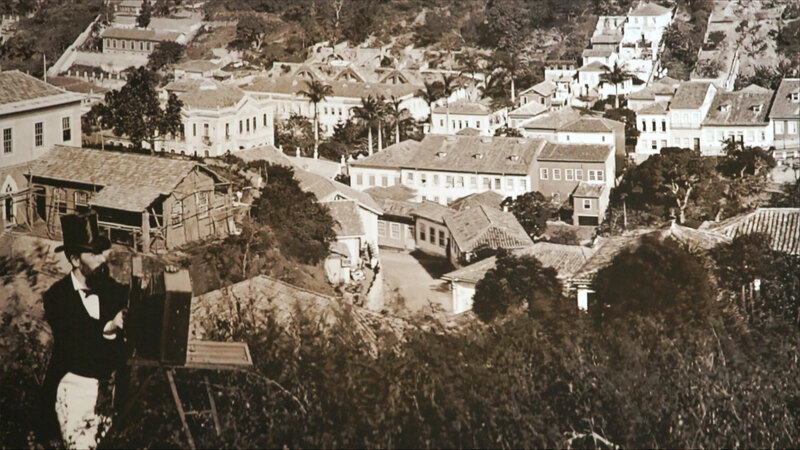 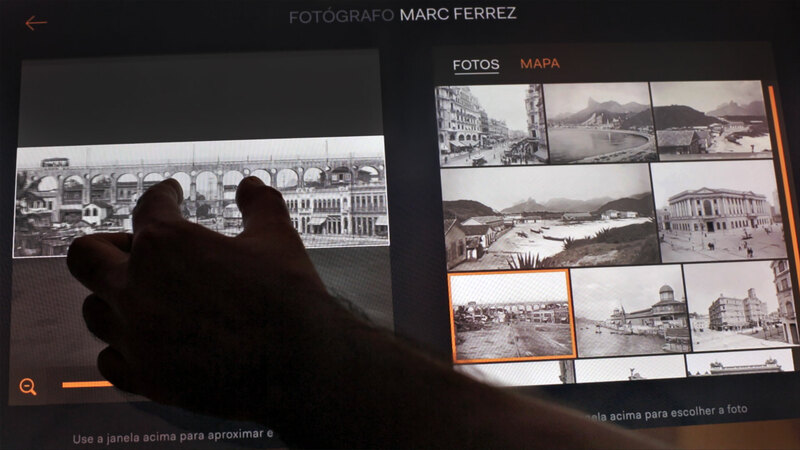 SuperUber created the multimedia project for the exhibition Rio: First poses, city views from the arrival of photography (1840-1930), at Instituto Moreira Salles. 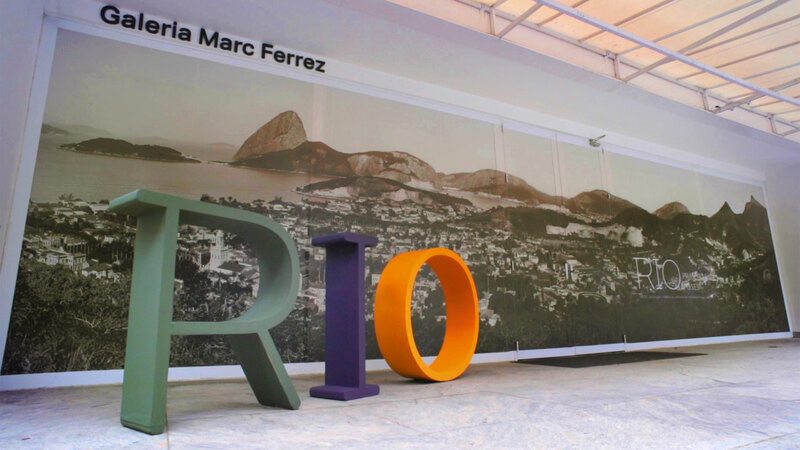 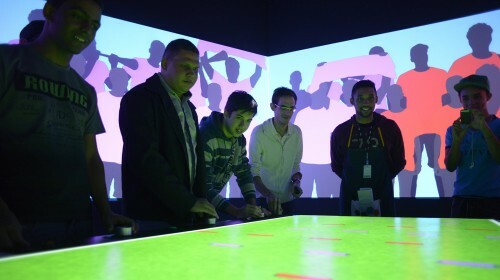 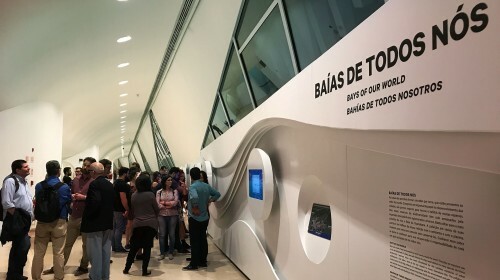 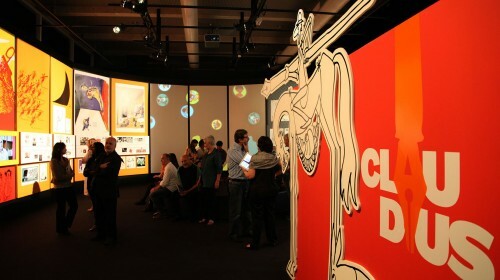 In a large immersive projection, visitors see details of the photos documenting the life, architecture and landscape of Rio, revealing hidden scenes within each photo. 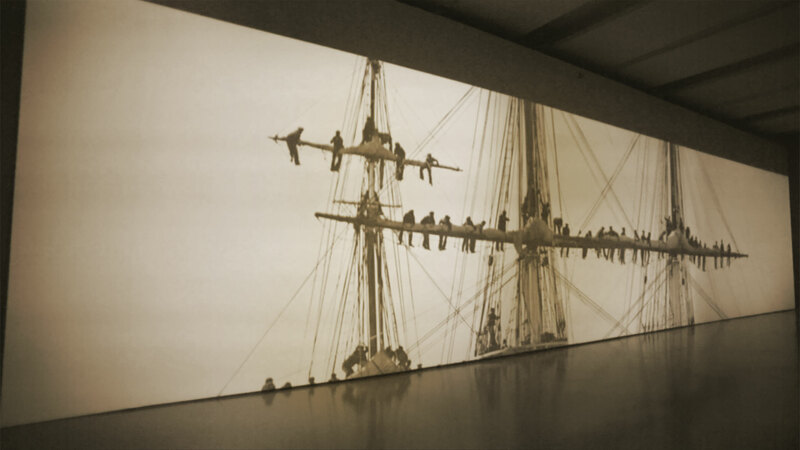 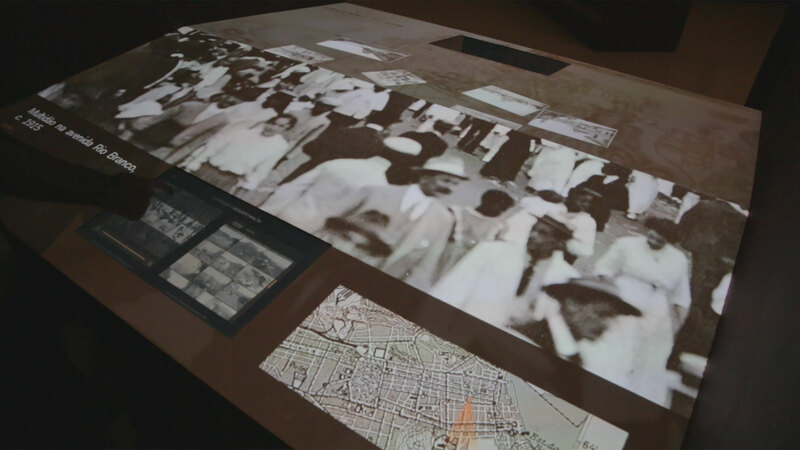 Stereoscopic photography is a technique from the early 20th century, where two images taken from different points of view result in a three-dimensional image. 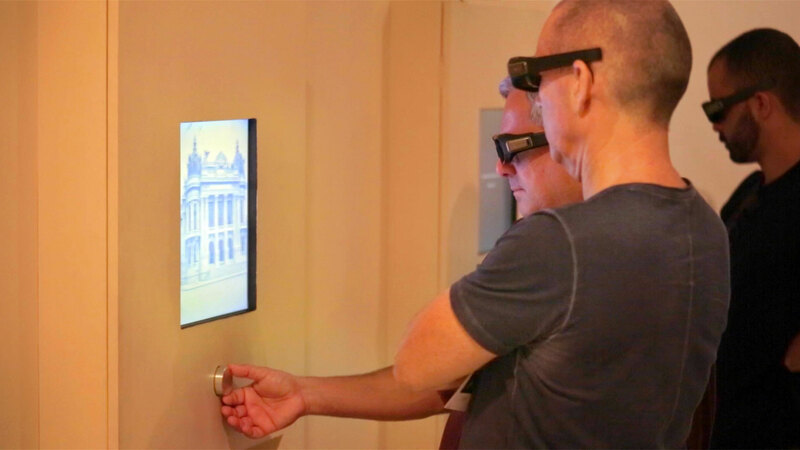 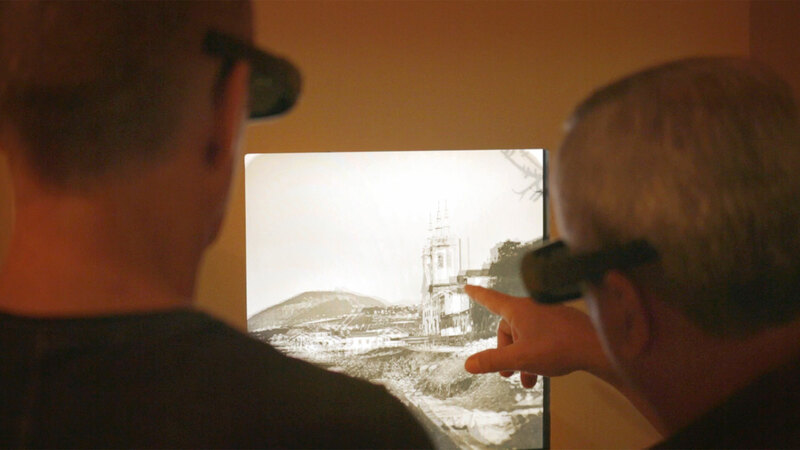 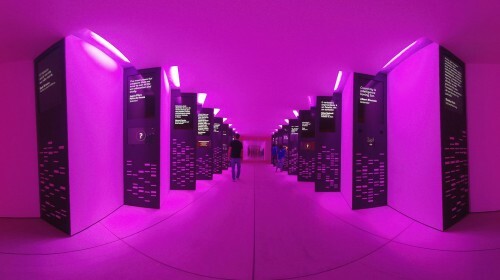 In this modern version created by SuperUber, the images are digitally overlapped, and the visitors wear active 3D glasses. 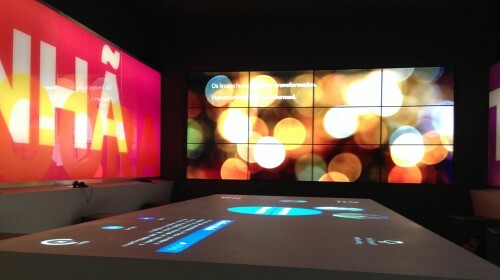 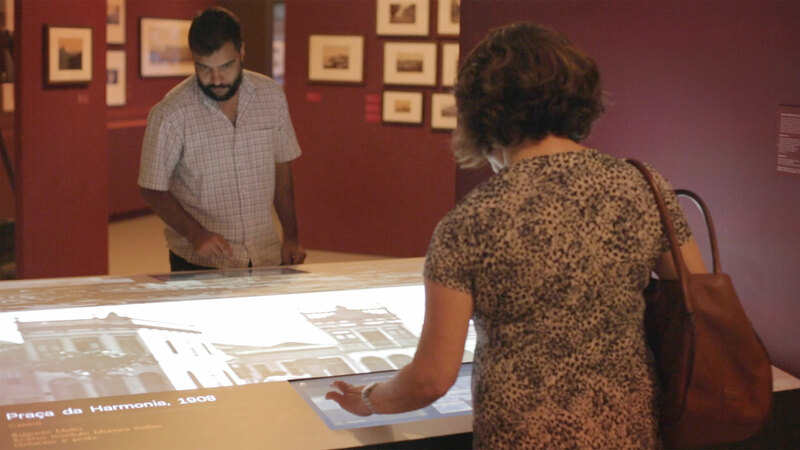 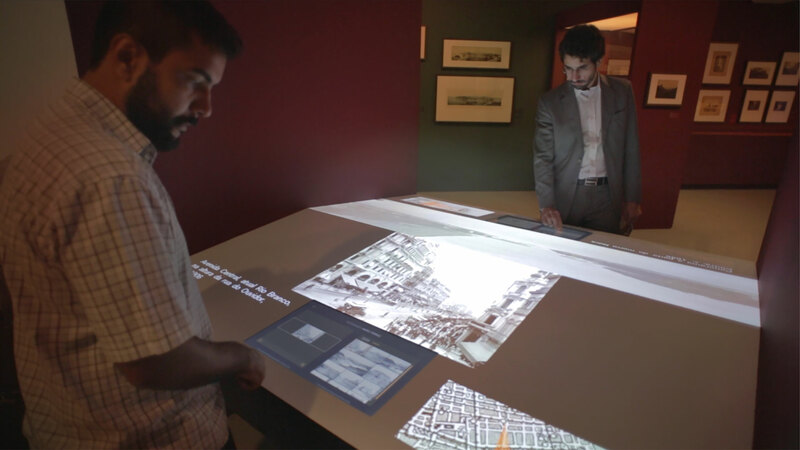 Interactive table: visitors can explore details of the photos with their fingertips and also browse by photographer, date and location.